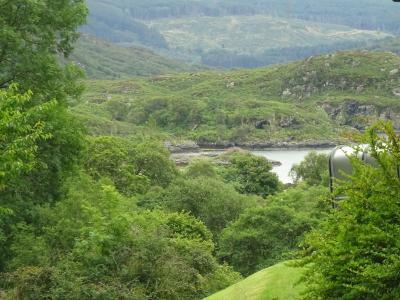 Lock in a great price for The Ardnamurchan Bunkhouse - rated 9.1 by recent guests. 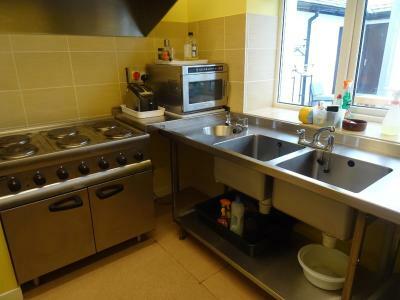 Fantastic facilities including very well equipped kitchen. Its a bit more than a bunkhouse! everything far exceeded my expectations ! i would loved to have stayed longer. to me the the scenery and wildlife was the best i have ever experienced and i have traveled extensively. 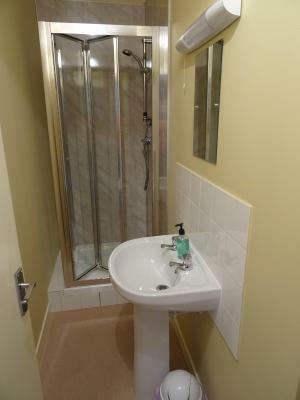 The accommodation has been thoughtfully and tastefully furnished with every comfort provided. 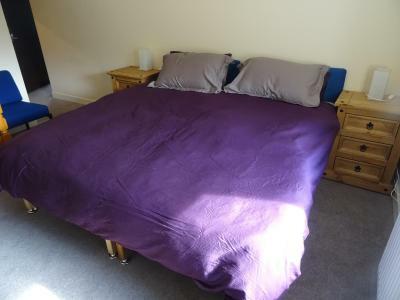 The twin rooms are ensuite and warm cosy and comfortable. 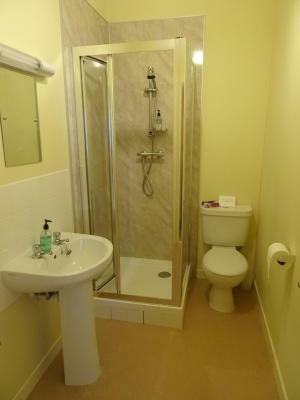 Communal areas are spacious and homely, clean and comfortable. The situation, just off the road is peaceful and secluded. We would definitely return! This is a friendly environment offering a great close to nature experience with excellent facilities and the chance to meet other wildlife/outdoor sports enthusiasts. The hosts are friendly and they can offer advice on various excursions. There are some very special places to visit even if long walks are not the plan for the day. The surrounding environment is unique. Indoors there is plenty of room to dry clothes and to store food. The kitchen is very clean. There are also several lovely places to sit and relax and watch wild deer who visit the gardens. During the evening guests tend to be quiet in public areas. The games area is a great bonus. 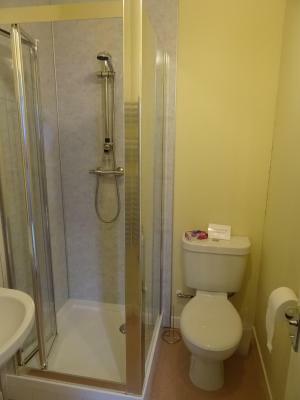 There is privacy in your own room and bathroom. Huge shared play room with all facilities. Very big kitchen with all stuff you need. Close to nature and you could see deers outside the house. We really enjoyed our stay at the Ardnamurchan Bunkhouse. As it is quite remote we expected it to be a bit of a rough place. It wasn't! We were greeted by a really nice host and met awesome people! Don't forget to bring your own breakfast or be prepared to drive about 5 minutes to get something to eat. Hospitality. Good facilities and great advance information. Fantastic location with lots of good sounds from birds and wildlife. Everything very well kept, clean and you get the feeling that this place is run by people who care about what they do. Perfect for children. Would have liked to stay longer! Owner very nice. Other guests too. Ardnamurchan is very nice. The location is just stunning. This is an A*** bunkhouse. 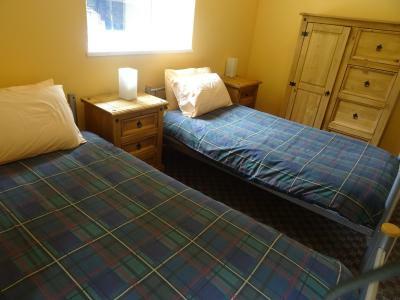 The Ardnamurchan Bunkhouse offers self-catering accommodation in Glenborrodale in a rural, remote location in the west of Scotland. Free private parking is available on site. Certain rooms include a seating area for your convenience. Some units feature views of the sea or garden. 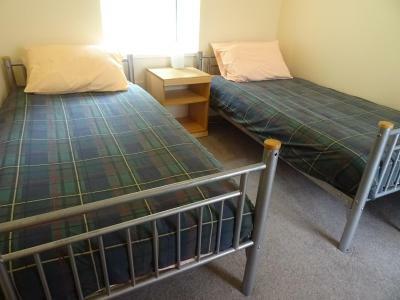 The Ardnamurchan Bunkhouse features free WiFi . 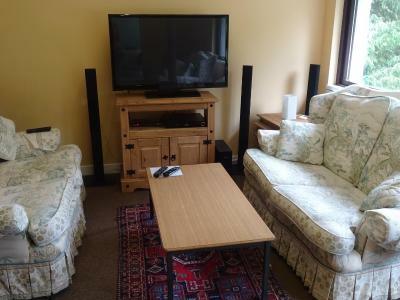 A TV with satellite channels is provided. Breakfast packs, paced lunches and frozen meals can be purchased at an additional cost. There is a shared kitchen at the property. The area is popular with hiking and cycling, with walking routes on the coast, forest and moorland. There are also wildlife-watching opportunities. 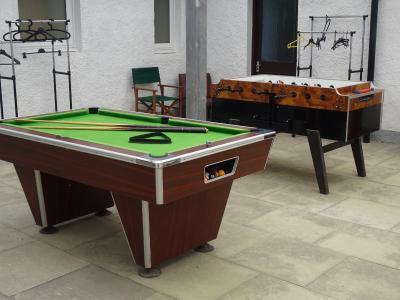 You can play pool, table tennis and table football at the hostel. Fort William is 40.4 miles from The Ardnamurchan Bunkhouse, while Oban is 67.1 miles away. This property also has one of the best-rated locations in Glenborrodale! Guests are happier about it compared to other properties in the area. 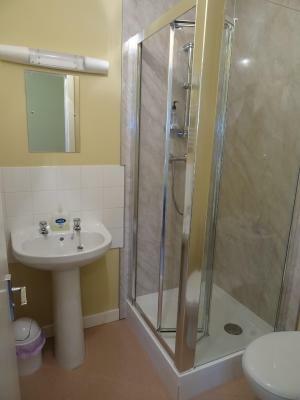 This property is also rated for the best value in Glenborrodale! Guests are getting more for their money when compared to other properties in this city. 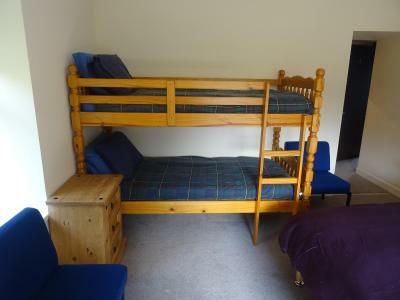 The Ardnamurchan Bunkhouse has been welcoming Booking.com guests since 17 Sept 2015. 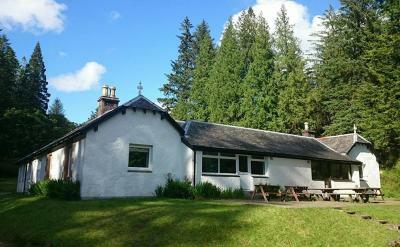 When would you like to stay at The Ardnamurchan Bunkhouse? 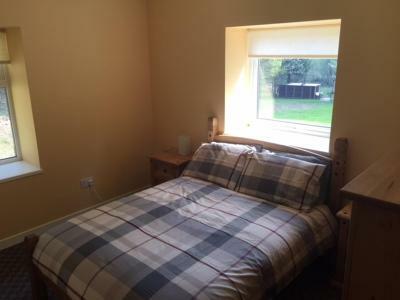 This single room has a microwave, kitchen and toaster. 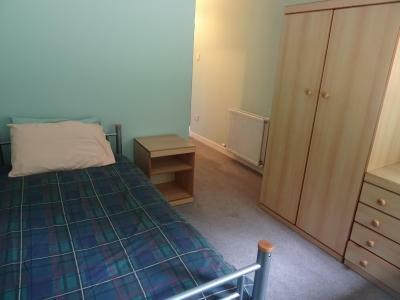 This is a small double bedroom with en suite facilities. 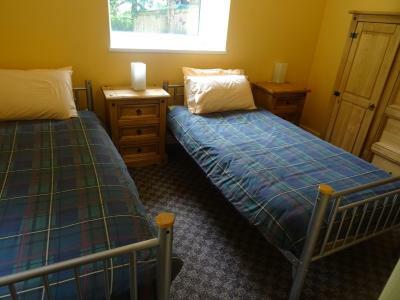 This room has bunk beds and a single bed with en suite facilities. 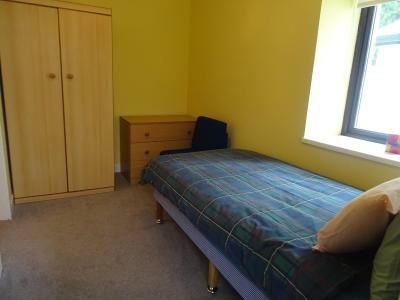 This twin room features a toaster, seating area and dining area. The Ardnamurchan Bunkhouse provides spacious, self-catering, affordable holiday accommodation in a stunning rural woodland setting which is part of the ancient Loch Sunart oak forest. Guests can explore the area by car, on foot and by bike from a base that’s rooted in the Highlands. It is quiet and peaceful and we encourage all wildlife into our grounds such as Pine Martens, Red Deer and Roe Deer. 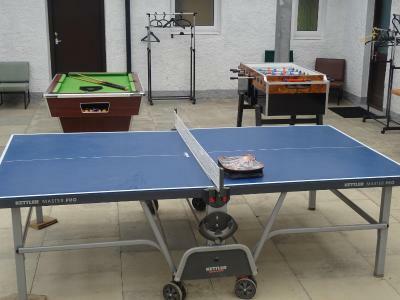 We have 8 en-suite rooms based around a semi-enclosed courtyard where there is a games area. In our shared facilities we have free wifi (which can be slow on occasions due to our location) along with free sat. tv. 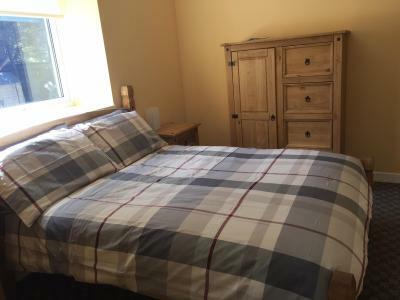 We can also offer our guests breakfast packs (continental pack £4.50 per person and a Scottish breakfast at £12), packed lunches (£6.50) and ready meals for dinner (£10) to our guest. House rules The Ardnamurchan Bunkhouse takes special requests - add in the next step! The Ardnamurchan Bunkhouse accepts these cards and reserves the right to temporarily hold an amount prior to arrival. 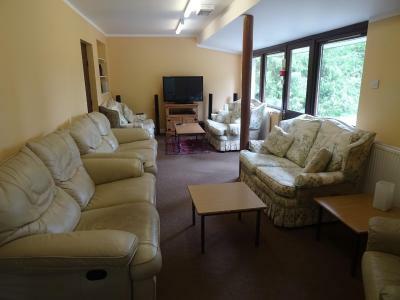 Great communal areas, really relaxing. 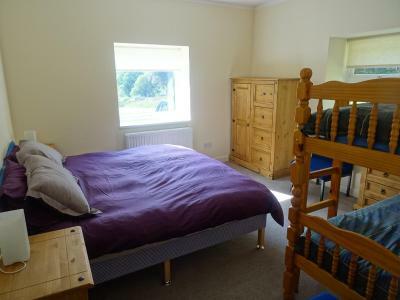 Room spotless, location idyllic. I was a little nervous about the drive up and down to the property. This was actually a lot better than I imagined at first. A bit harder to find the house since you have to detour from the main road and drive on a rough road for a few hundreds metres. I don't think anything could have been better.